Hello and welcome to my blog; today I am going to share with you one of the Make & Takes we made at OnStage Local in Charlotte over the past weekend. If you don't know what OnStage is well it's a Stampin' Up! Event for demonstrators where we get to see new products from the new catalog plus learn a few new things along the way. These are great events and so much fun! One because you get to see the new things but two because you get to see friends you've made along the way and meet new ones as well. Today, I am going to share the card we made featuring the Bird Ballad Suite in the new catalog. The new 2019-2020 Annual Catalog will not be live until June, but as a demonstrator you can order a full month before that, unless you attended OnStage event either Live or Local then you get to order two months before. Which is a big perk to be able to get things and play with them before hand. 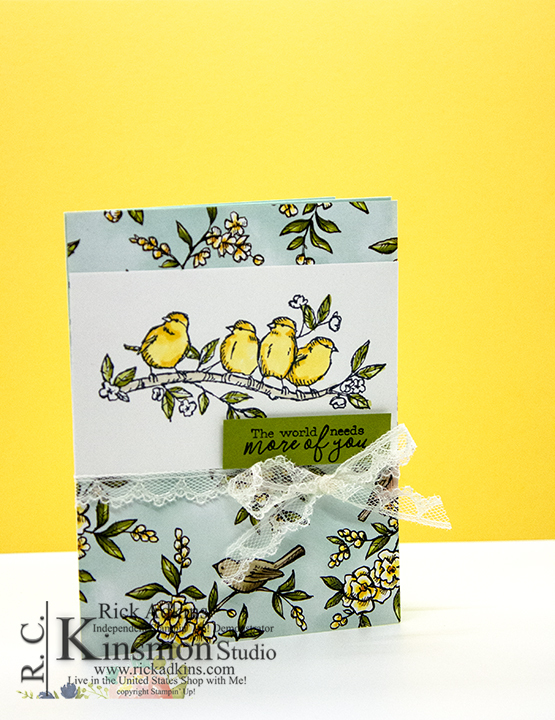 Here's a look at the card we made using products from this new suite. 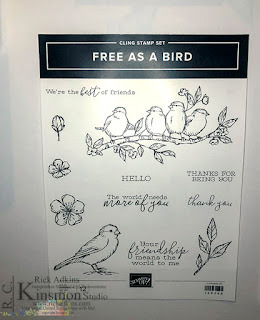 The Bird Ballad Suite of products features a beautiful Free As A Bird Stamp Set, gorgeous designer series paper, and much much more. On the make & take we used the new Stamp Set, Designer Series paper and the new Lace Ribbon. I loved how easily the lace tied and made wonderful bows, I can see these products used for a wide range of cards from Weddings, to birthdays and so much more. Here's a look at the stamp set. 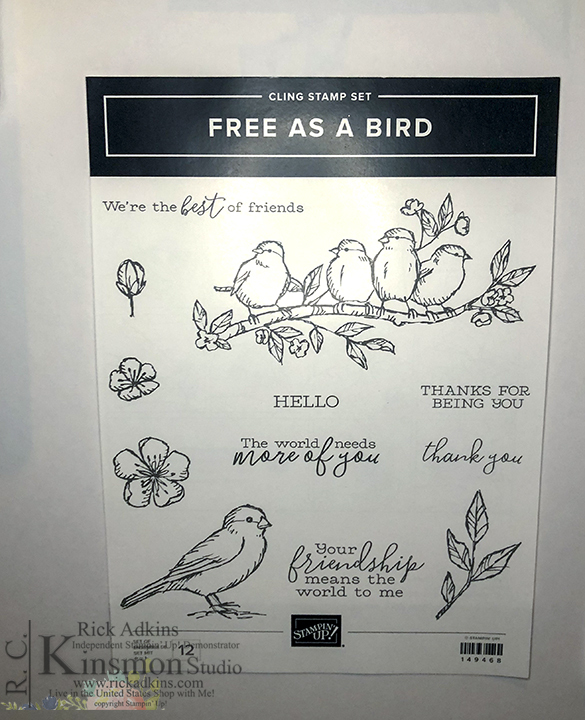 The Free As a Bird stamp set is a cling mount set which features our classic red rubber, and have wonderful spring time images that are great for your favorite coloring media. The line art is perfect and just begging to be colored. The Bird Ballad designer Series paper in this suite was created by one of the artist at Stampin' Up!. 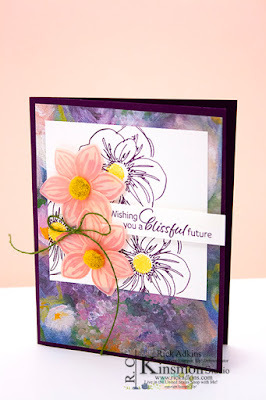 Who hand colored each image with our Stampin' Blends and then photographed each image. Then the graphic Department designer used Photoshop and made into the fabulous designer series paper you see here. This is a cool process and they have shared with us in the past a video how the designer series papers have been made. 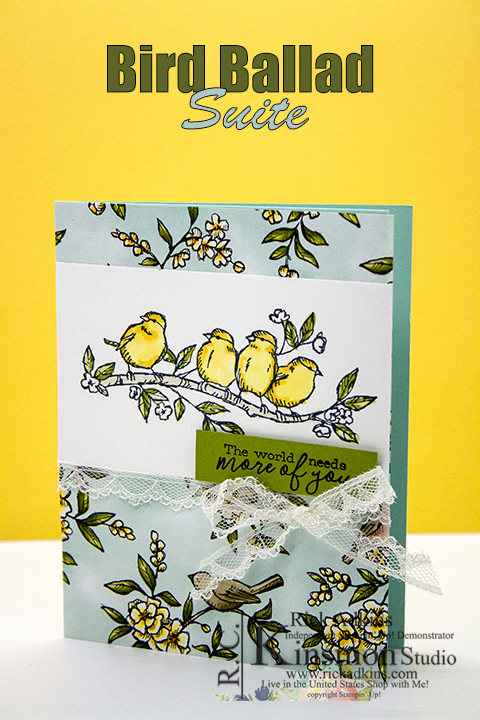 The Bird Ballad Suite also features embellishments, a wonderful card tin with laser cut note cards, and the new stitched label dies. I will share more on each product as the release of the new catalog gets closer. 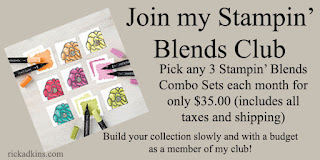 If you are loving what you are seeing in this suite and can not wait to get it before June, you can join my Stampin' Family and add these products in your preorder in May as a new demonstrator and Kinsmon Crafter family member. 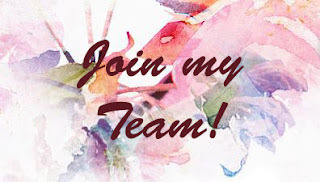 If you already know you have to have it all and your wish list is growing every day I encourage you to sign up and join just for the discount. You don't have to blog, run a business, or even host events its all up to you. All you have to do is join and enjoy the 20% discount on new and returning products. Becoming a demonstrator was the best move I have ever made. I have so many new crafty friends and never feel alone. Not to mention I get to share what I love and Love what I do as I help others enjoy worthwhile accomplishments. For this has truly made a difference in my life as well as others. 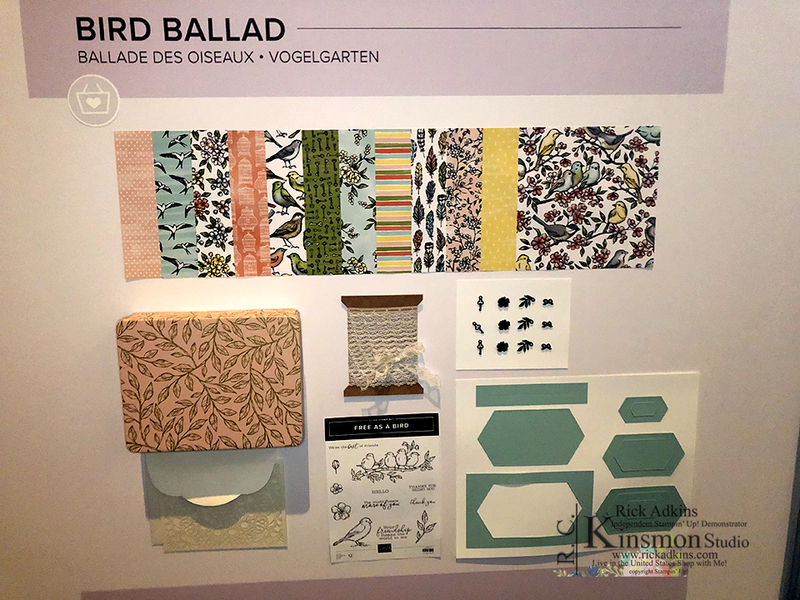 In closing I hope that you have enjoyed this little walk through of the Bird Ballad Suite of products and that you will take the time and consider joining my little crafty family. 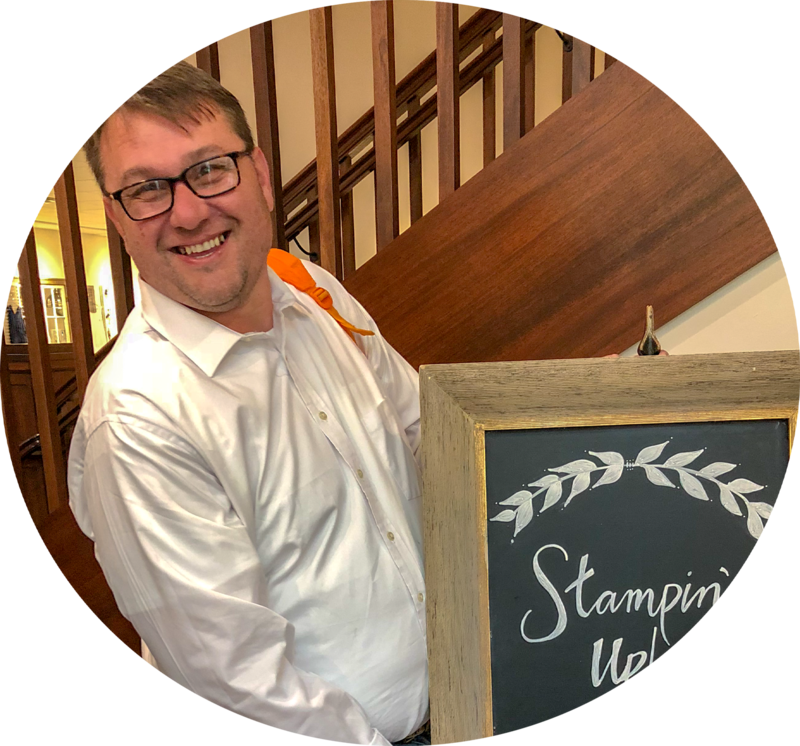 Think of joining Stampin' Up! as a Costco or Sam's Club membership except you don't get the god awful picture id card but a discount on the wonderful products you must likely already love and use. 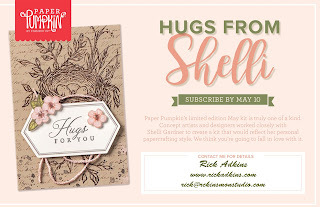 Use my host code this month and get my Creative Stampers Tutorial bundle free with a $50 (before shipping and taxes) qualifying order. You must use the host code to get the tutorial bundle! 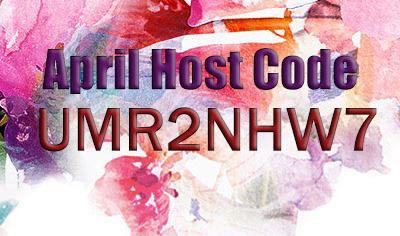 IF your order is $150 or more you don't have to use the host code I will send it to you free as a thank you. See image below for sneak peeks of the tutorials!